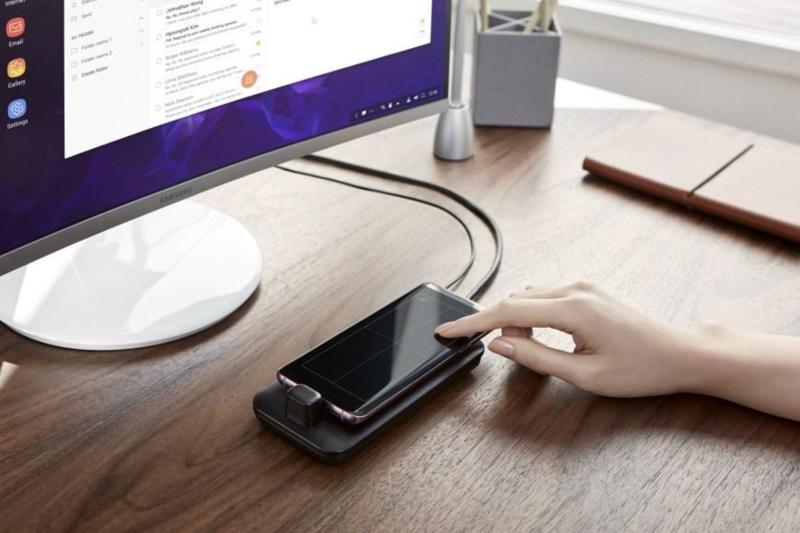 Samsung DeX is a feature on the S8/S8+, Note8, and S9+/S9+ that allows you to dock your phone and use it as a basic desktop computer. 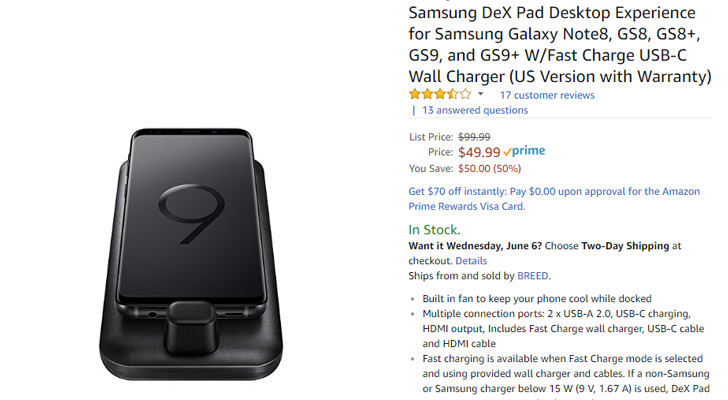 An updated DeX Pad launched alongside the Galaxy S9 and S9+, and it has already gone on sale once. Now it's down to half its original price - just $49.99. 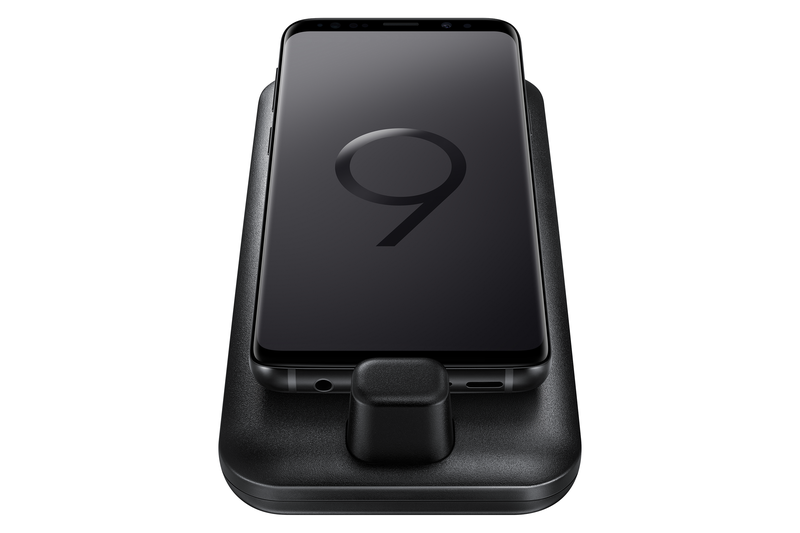 The Galaxy S9 and S9+ debuted with the DeX Pad, a revised version of last year's DeX Station with a different form factor. If its $99.99 MSRP was a little too dear for you, perhaps the $20 discount that Amazon is currently offering will help change your mind. Samsung introduced the DeX system last year alongside the Galaxy S8 and S8+ with the DeX Station, a dock that looked like one of the company's wireless chargers. 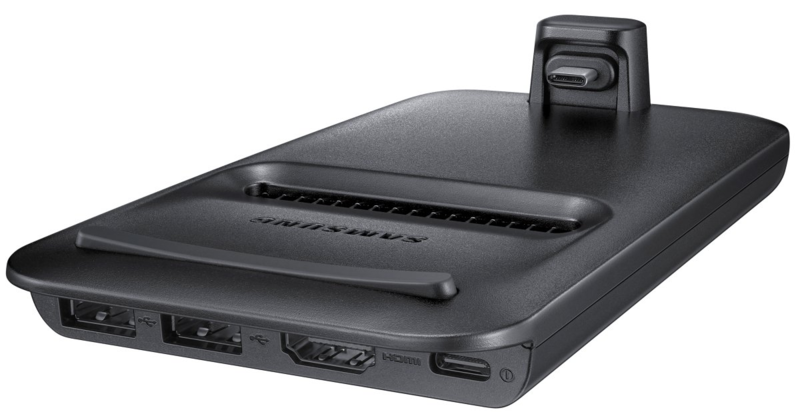 After a not-insignificant amount of leaking, the DeX Pad has been made official at Samsung's MWC event, and it improves upon the DeX Station by also removing the necessity for a keyboard and a trackpad.